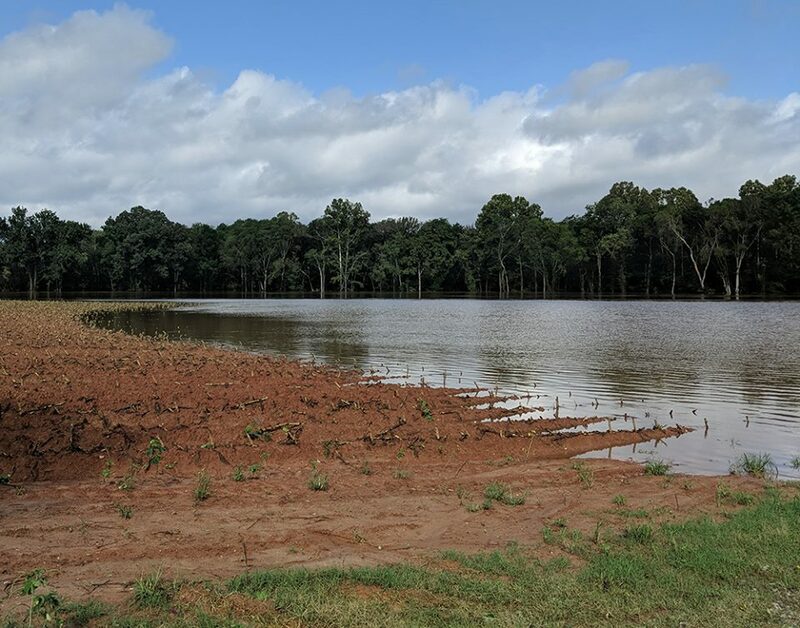 Flooded tobacco field. Photo by Debbie Roos. According to NC State University’s Dr. Mike Waldvogel, things are moving rapidly regarding mosquito spraying in hurricane and flood-affected areas. Unlike previous years with Fran and Floyd, the state is no longer handling spray programs; they are strictly handling advising. Any spraying is initiated by counties and municipalities. So, now is a good time for organic producers in those areas to identify themselves to the county EOC (Emergency Management) and find out if they are in/near a proposed spray block and get details from their local government. “Due to the increased populations of mosquitoes caused by flooding from Hurricane Florence, Governor Roy Cooper today ordered $4 million to fund mosquito control efforts in counties currently under a major disaster declaration. Chatham County was not one of the counties listed above but since we had quite a bit of flooding I talked with our Chatham County Emergency Management Coordinator Alan Byrd and he said the county has no plans at this time to initiate a spray program. An article I posted before the hurricane suggested that organic growers and beekeepers register with DriftWatch to protect their fields and beehives from pesticide applications. Click here to read the article.